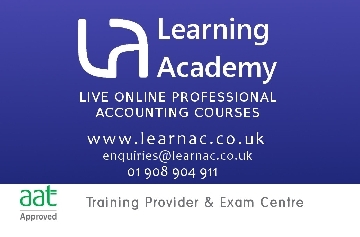 We provide LIVE online training for fully accredited AAT bookkeeping and accounting courses. 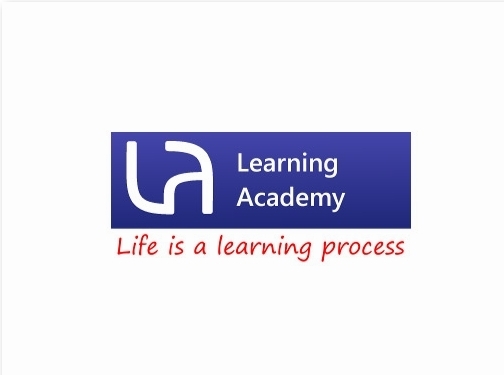 Our courses are offered in real time (LIVE) and the learners interact with the lecturer and other learners. The virtual electronic whiteboard simulates the classroom learning. Day, evening and weekend options available. Flexible entry points round the year. Please check the reviews given by our students before you decide! UK (Milton Keynes, Buckinghamshire) based business providing training for bookkeeping and accounting courses. Website includes details of services provided, "meet the team" page, testimonials, associations belonged to (the Association of Accounting Technicians), blog, full contact details including company registration number.